The Salzkammergut is one of the loveliest holiday regions in Austria. In summer in particular nature reveals itself at its most variety-packed. 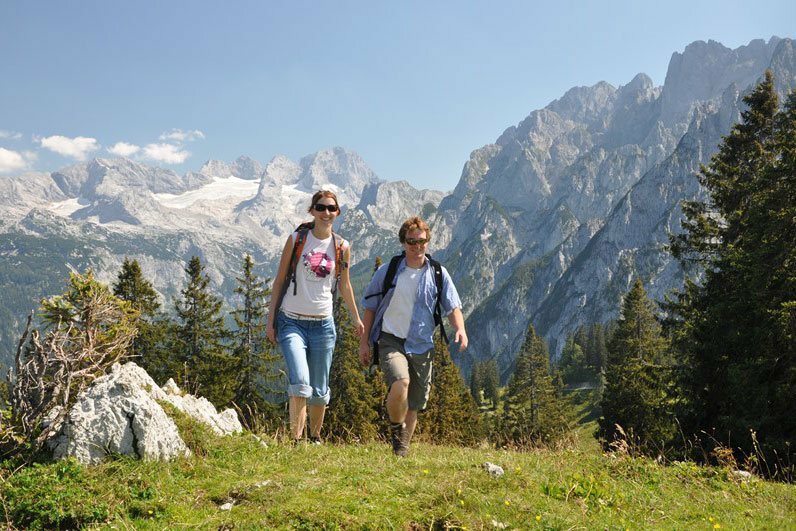 And the best thing about it – your holiday home from home in Vitalhotel Gosau is right in the thick of it all, at the foot of the Dachstein mountain. From here you can head out into the natural landscape, which couldn't be any more diverse. 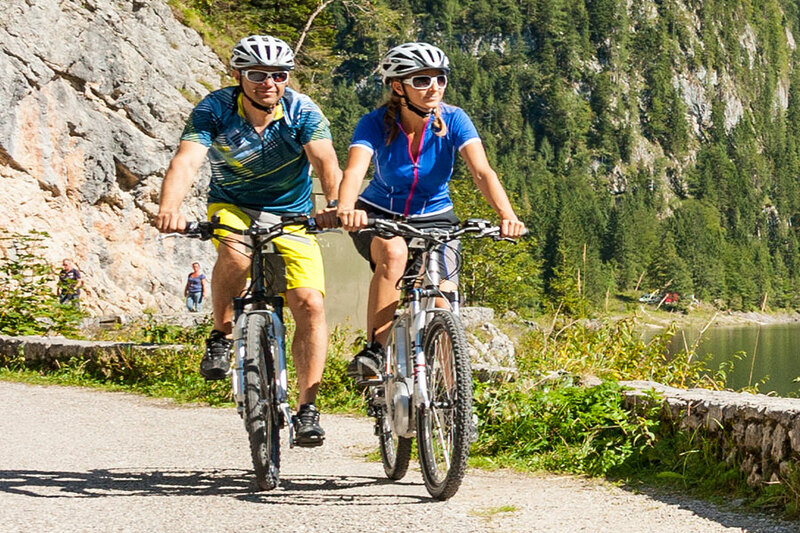 The range of activities available between the impressive mountains and lush valleys are just as varied. For families and solo travellers alike. Nothing stands in the way of you enjoying an unforgettable summer holiday! Well hidden in the woodlands of Gosau is the tranquil and idyllic natural gem of Löckernmoos. You can walk around Löckernsee from Gosau in about two hours. 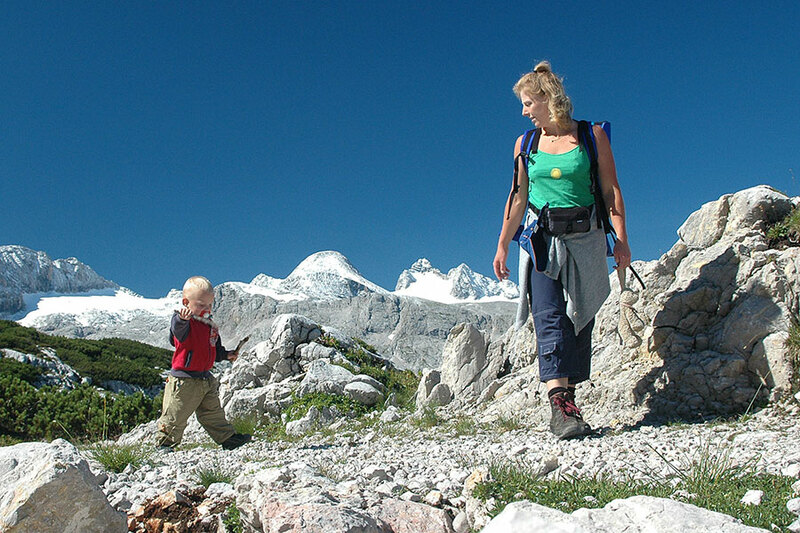 Those of you who are out and about with children can enjoy a leisurely journey on the excursion train to the nearby 'Schleifsteinbrüchen' quarries. From there it is just a 30 minute walk to the natural paradise at Löckernsee. In the 10,000 year old moor you get to enjoy relaxing tranquillity in the natural surroundings, something you seldom find elsewhere. It is not without good reason that Löckernsee was chosen as the loveliest place in Upper Austria. 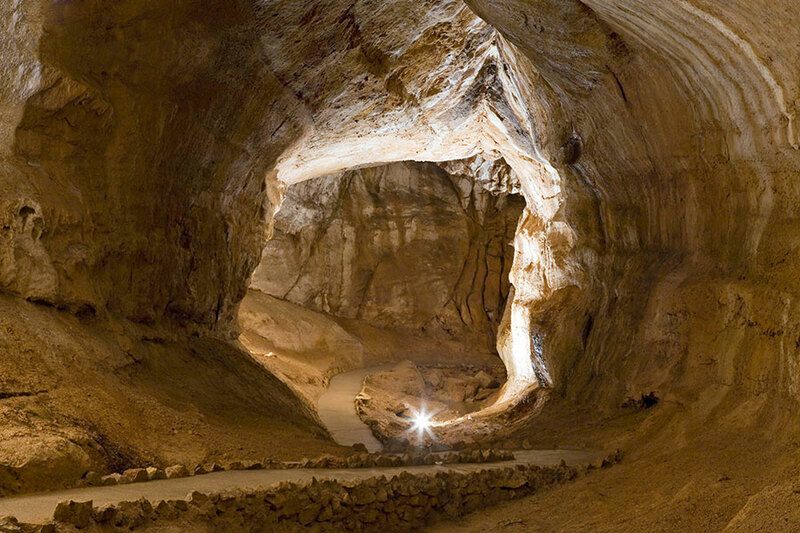 Meet the pterosaurs, mammoths and giant insects. The primeval forest adventure park lives up to its name. In the family park children and adults alike can find out the story of how mankind came into existence at 25 exciting stations. Touching the objects and having fun are definitely the order of the day here and is what makes learning exciting while you are on holiday – an experience you will remember for a long time to come. Experience a journey into the past in the 'Schmiedbauern' museum too, which provides an exciting insight into life on the farm in the old days. 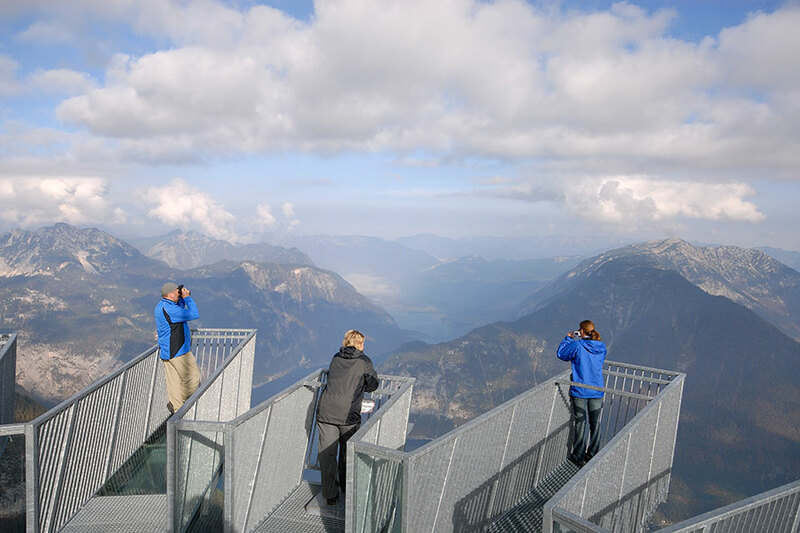 Would you like to gaze in wonder at the Salzkammergut region from above? Well, let the die Gosaukammbahn take you right up to the nearest mountain summit. Once you get to the Gosaukamm Ridge you can enjoy a leisurely stop-off in the Zwieselalm, where pleasure-filled moments are pre-programmed thanks to the delicious foods and the legendary views across the UNESCO world heritage area. 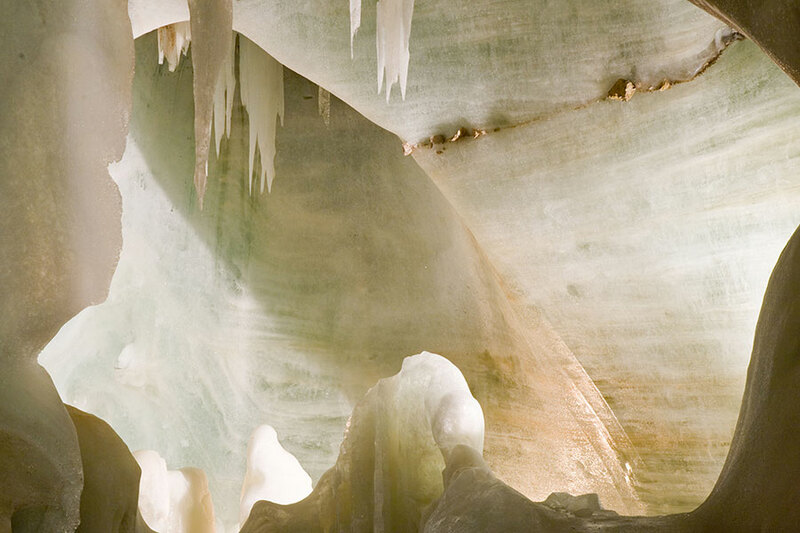 Climbing fans will come across a genuine paradise in the Dachstein region. 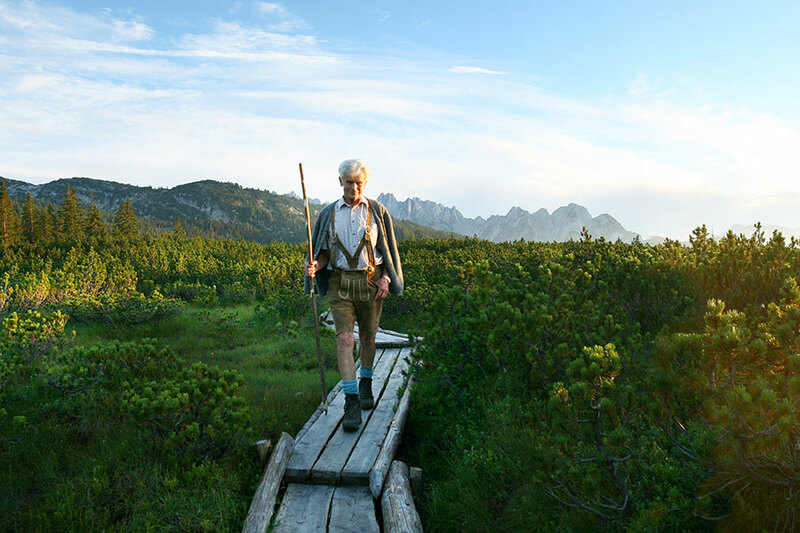 The Dachstein mountains and the Gosaukamm Ridge open up undreamed-of adventures for beginners and experts alike. 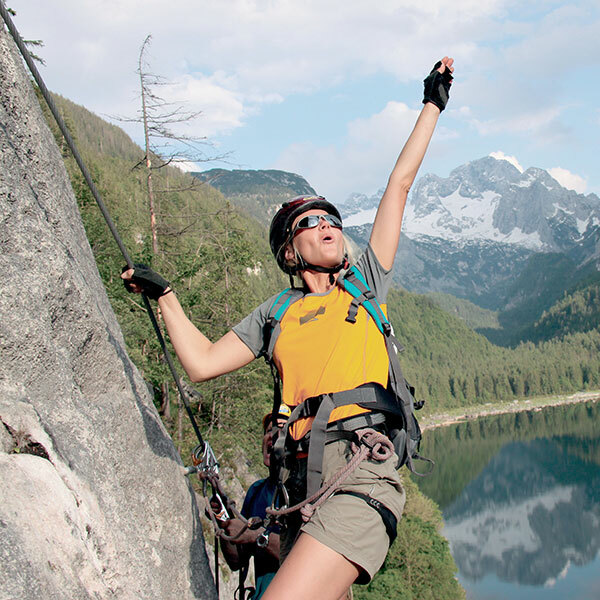 There are plenty of via ferrata routes and climbing areas of all difficulty levels around Gosau. For instance there is the Gosausee via ferrata route from where you get to enjoy one of the loveliest views of the surrounding area. Sound tempting? 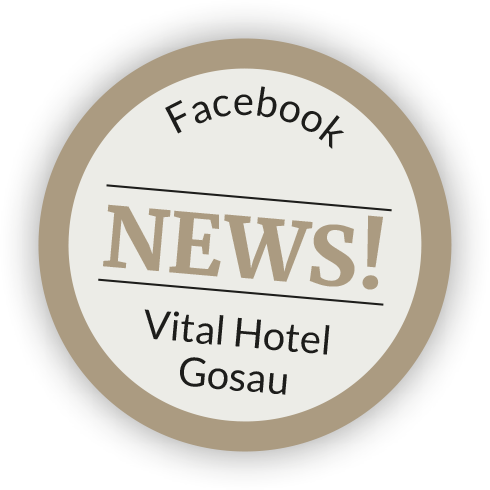 The team in Vitalhotel Gosau are happy to provide you with further information about bespoke activities for you, such as guided tours in the natural surroundings, child supervision out in nature and tours with our outdoor partner 'Laserer Alpin'.